The Daiichi 2141 steelhead salmon hook is a fantastic hook that we have discovered and now use in many of the applications where we formerly used TMC 700 TMC 7999, TMC 7989, or Daiichi 2441, or 2412 hooks. The point of this ramble is that this is a great hook. It has a limerick bend for strength, and it seems to be constructed of wire with stoutness between a TMC 7999 and a TMC 7989. Thus, it is perfect for a whole array of flies we tie for salmon, steelhead, and trout. This shape hook makes a distinctive look and many tyers like it simply for its appearance. 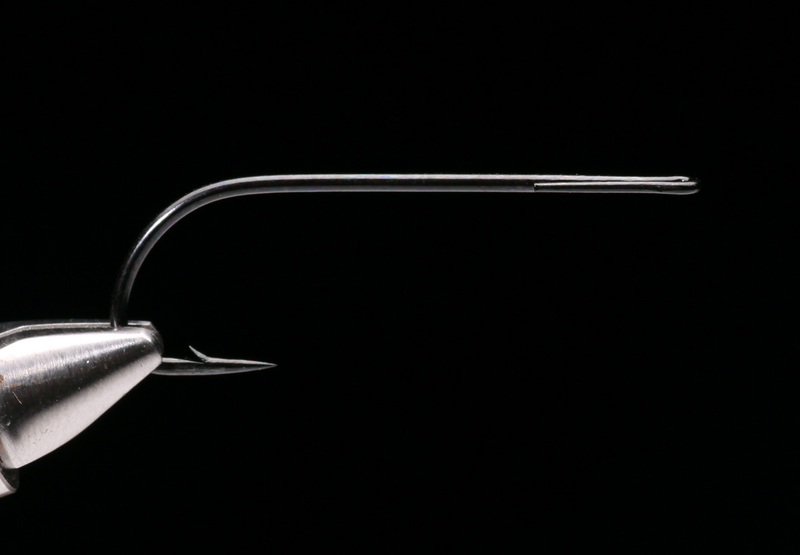 The hook has a tapered loop eye that is very nice to tie on. 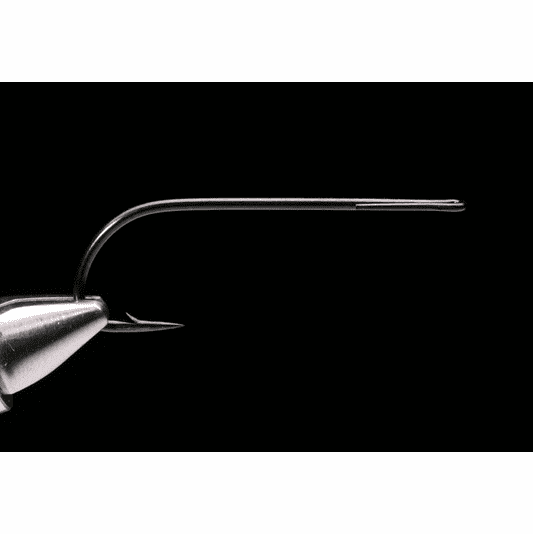 This hook makes for a great Boss Fly or a Comet, given its long shank, and is an alternative to the Daiichi 2571 that is touted as a Boss Hook. Muddlers? We love Muddlers tied on the Daiichi 2141. Bombers? We love the Daiichi 2142 hook. Give it a try. This is a hook with the right haft to swim a fly nicely in swift water, yet will not sink to the bottom fishing tidewater or lakes. Lakes? Duh. We fish buggers, leeches, and baitfish patterns in lakes for large lake and river trout on this hook. Dy-no-mite.